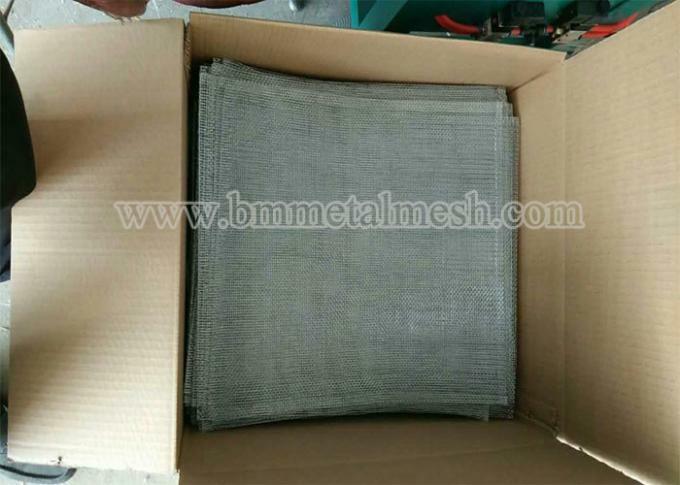 Woven Wire Mesh is ideal for bee keeping mesh,the sscreen helping minimized the varroa mite from bee hives. 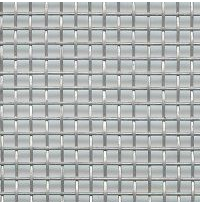 The solution is simple; woven wire mesh beehive flooring. As the varroa mites fall away from their bee hosts they will fall through the ‘bee mesh’ which prevents them from crawling back up to the bees. 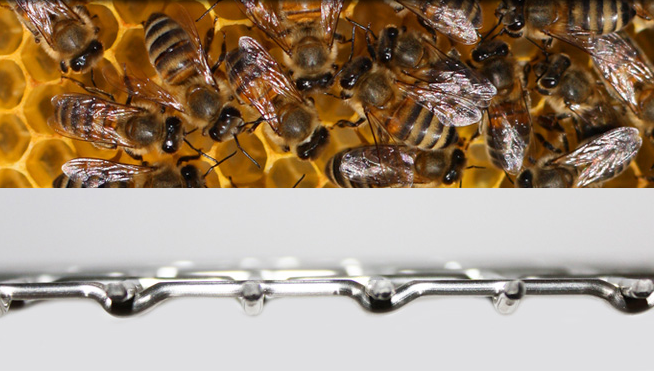 Up to 60% of the mites can be removed from the beehive with this simple but effective approach. Wire mesh beehive flooring is ideal for healthy honey bee keeping, with an added benefit that the wire mesh provides essential ventilation for the bee colony. 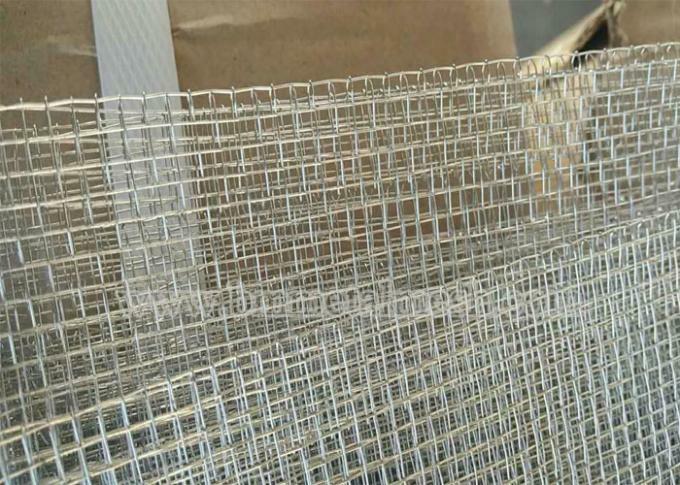 Galvanised Steel 8/8 Woven Wire Mesh (450mm x 450mm) is normal As Bee Keeping.